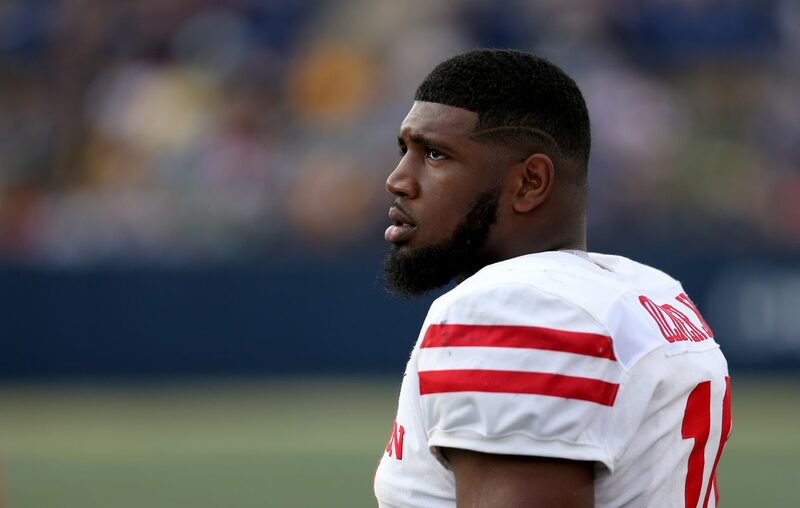 Bills General Manager Brandon Beane and coach Sean McDermott were among the many interested observers in Houston on Thursday for defensive lineman Ed Oliver's pro day, according to reports. All 32 teams were represented. Oliver has been among the popular names for mock drafts and Bills fans as Buffalo's choice with the No. 9 overall pick, should he still be available. Oliver's performance could catapult him into the top 5. Oliver confirmed to reporters that the Bills are among his planned visits before the trip. Among others seen at the session, according to the Houston Chronicle: Texans coach Bill O'Brien and GM Brian Gaine, Tampa Bay Buccaneers defensive coordinator Todd Bowles and Tennessee Titans coach Mike Vrabel. Oliver, the Outland Trophy winner, weighed in at 281 pounds, down from the 287 that he weighed at the Scouting Combine last month. He was listed at 292 on the Houston roster last season but that is believed to be a few pounds more than his playing weight. Oliver, who did not run the 40-yard dash at the combine, was timed unofficially between 4.71 seconds and 4.75 seconds. That would have ranked third among defensive linemen who ran at the combine, behind Rashan Gary and John Cominskey. Oliver said he is 100 percent now after dealing with a strained hamstring at the combine, which is why he didn't run the 40. Among the drills that he did at the combine, Oliver was third among defensive linemen in the bench press (32 reps at 225 pounds), third in the vertical jump (36 inches) and second in the broad jump (120 inches). According to a report from Fox 26 in Houston, Oliver has visits with 12 teams. He also had private visits with the Ravens and Chargers in Houston on Wednesday, Fox 26 said. Oliver also got up close with McDermott after one drill as seen in the video below.